Try our configuration tool for free. 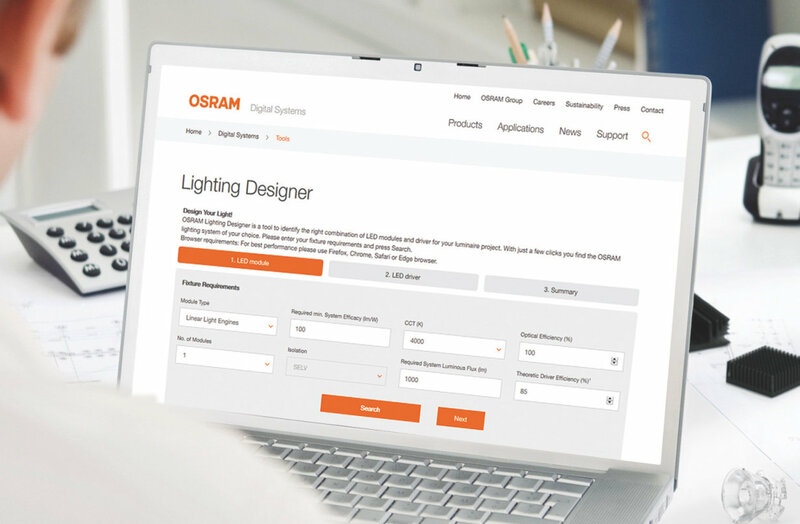 Find your desired indoor, outdoor, compact or linear LED driver with out easy Driver Selector online tool. The best solution to replace your defective control gear. Our configuration tool supports you step by step.